Okay kicking this back off since because I definitely wanna encourage any and all potential meshers out there. The following is taken from Jik's old meshing tutorial. I am currently using Max 4.2 and it would seem that for the exporter to work, you need MaxImmerse 4.0.1.
be created to add other effects. track note leave_hand. It is also used at the contact point of melee attacks. objects ties to these names, and with out them, things will not always work. that will hold the pole properly. holding up the object, leveling with the hand. 2. Morphing cannot be done in the traditional sense. at frame 11. NOTE: do not scale down to 0%. of the male_basic_alpha’ s material to your material library, then load it into your mesh. jump back, then charge forward to the contact point. 2. There is no grappling in FF. where the WEAPON object is. Melee is set for close (to the origin) combat only. down in this table. The first table is the needed tracks for the character to function properly in the game. though the order is not important. Contact, contact_2, contact_3, etc The longer it is, the less it costs. Range_n or area_n or direct_n Leave_hand, leave_hand, etc. The longer it is the less it costs. 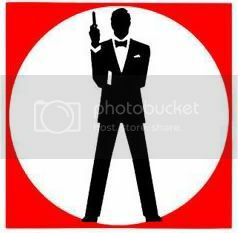 know what it is) but keeping a standard makes life easier for everyone. most useful for those creating characters for specific mods. will appear click on the “User Defined” tab and in the space below add “zMode10” use this for particles. 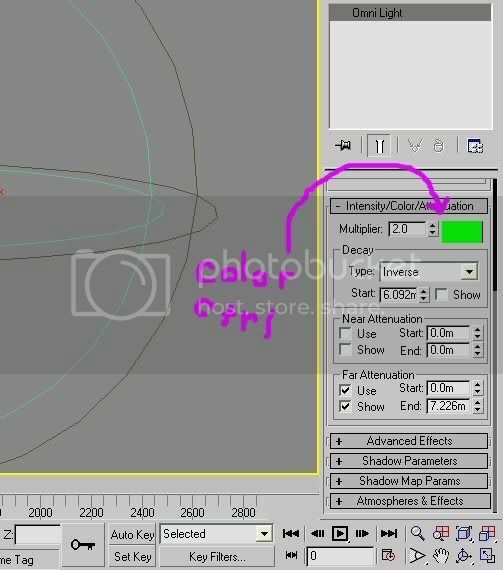 Parameters” do the same for the last frame in the animation. Click “Animate” button to exit animations. To add reflective and glow effects to a character goto “Material Editor” and add a gloss and glow map. sure the “Lights” is checked and thats it. “Alpha Source” to “ Image Alpha” uncheck “ PreMultiplied Alpha” . previous uv vertices and scale it to a size that will fit in an empty spot on of the rectangle close window. window for better results this can be a long process. and I will add your info and credit. The following were all notes I could find on animated textures. 1. Goto the utilities panel. 2. Click on More... button. 4. Scroll down to the new rollup click on the Select.. button. Multiplier: this number will skip as many frames you have input. ex. if you have 10 then every 10 frames the tga will change to the next tga in sequence. here is another way it was explained.. Seeing as beyonder's original post is missing now...I'll repost what he had posted (mainly so Volsung can find it now...). Also included are Valander's comments...mainly becasue they seem important. with later versions. I have made screenshots to go with the tutorial I made at home last night but my internet died last night on me . 1. 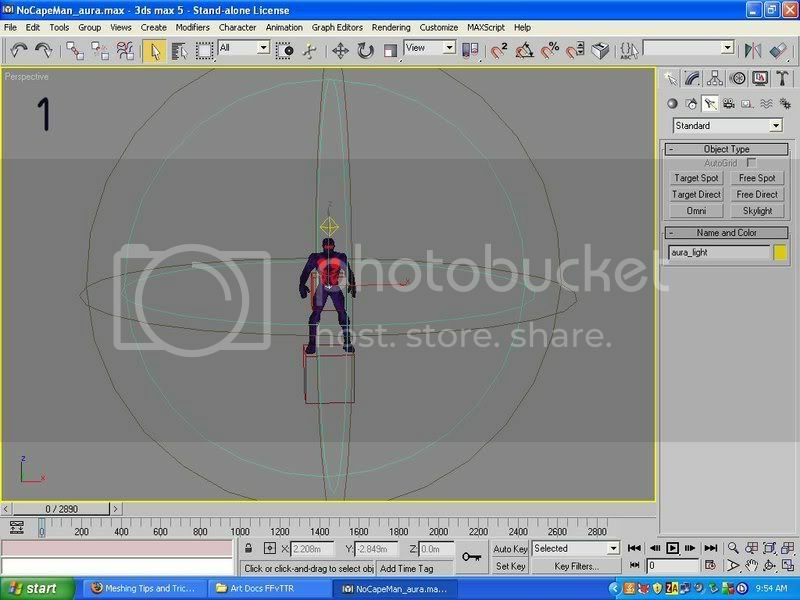 First create the tgas you want as the animated sequence. 2. Next open up max and goto the utilities tab. 3. Click on \"More...\" button. 4. Select IFL Manager from the list. 5. Click on the \"Select...\" button. 6. From the open dialog choose the first tga in the sequence (male_basic_01.tga) and click open. 7. Change Start: to 0 if its not already. 2 tgas in the sequence. For this tutorial leave it at 1. Multiplier: is how many frames before it will goto the next tga in the sequence. Leave at 1 for now. You can click on the \"Edit...\" button to change the tgas you want in the list if you wanted to. 8. Click on the \"Create...\" button. Give the file a name in this tutorial name it male_basic.ifl. 9. Now goto the material editor (Click \"M\" on the keyboard). 10. Create a new material and select the NetImmerse shader. 11. Scroll down and click on the \"None\" button across from Base. 12. In the open dialog change the file type to ifl and select the male_basic.ifl file. Click open. 13. Drag the material to your mesh, particle, or object and export code. This should also work on meshes with multiple materials. 1 ) The IFL file at the time of exporting is PERMANENT. No changes after the fact will change the number of frames, their duration, or their order. 2 ) The mesh will only accept one set of skins - \"Standard\". No others will show up. 1 ) Any part of the mesh actively using an animated skin will always use the Standard skin for the animated parts. 2 ) HOWEVER, any part of the mesh using 'ordinary' skins CAN use alternate skins. For example, I recently released a Helicopter mesh. The rotors and side rotor use an animated skin so that they constantly rotate. However, the body of the helicopter uses a 'normal' skin setup. say to a two-rotor setup, the rotors will still use the three rotor default in the Standard folder. IOW, as long as that part of the skin isn't animated, it will function normally and accept alternate skins normally. Apparently no need, Randy has said he'll be bringing back some of the posts and I'd assume that will include the tips and tricks sticky. Just put this up in case before he said that. Thanks a lot Vertex. This'll help me out a great deal. Actually it would be best to sticky this new thread and just link to the one in the archive. I've stickied this thread and modified the original post to include the link to the original post. The following is a list of animation calls from FFX very generously provided by TaskmasterX for all mesher to use as a guideline in what anims might be needed to add to any future animations for meshes you might make. Weapon Master Dropping or Switching a weapon drop_pole ( H ) Weapon Master doesn't seem to be fully functional. Spellcaster Cast Spell ??? No customization list found in ffxdefault.py? Phasing Disrupt Electronics ranged ( C ) Actually uses same animation as Phase Out. Would need an update to use it's own seperate animation. Amalgam Splitting Amalgam power ( C ) There doesn't seem to be any code that actually uses the animation? Battle Computer, Energy Redirector Use Powers These Attributes have no default Powers and therefore no default animations. These Attributes use a variable number of Customizable Powers that the Player must create when giving one of these Attributes to their character. Possession With Powers Use Powers This Power Swap has no default Powers and therefore no default animations. This Power Swap uses a variable number of Customizable Powers that the Player must create when giving this Power Swap to their character. Grapple (Melee) Use Powers Uses animation of the Power Swapped Animations for physical grappling are badly needed. Any animation where the grappler is reaching out to grab the target in some kind of hold around the head, neck or torso should work with this swap. i.e. bear hugs, choke holds, clinch holds, etc. Even using legs or other body parts to grapple would be nice. As long as the animation looks like their grappling a standing target. 1. Set the decay type to Inverse. Inverse squared decay is not recognized in FF. 2. Click "use" and "show" under Far Attenuation. Set the start to 0.0. Use the End variable to control the size of the light's radius. 3. 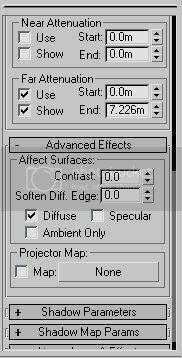 Click the "diffuse" checkbox under affected surfaces. 4. If you would like a more pronounced effect from the light, use the "multiplier" value under the Intensity/Color/Attenuation section. Be careful with this though because values higher than 5.0 can cause strange problems with objects that are near the edge of the light's radius. You will notice that the light you have just created doesn't do anything to the visual representation of the object in Max. Now export your object to a NIF file (make sure lights checkbox is on) and check the final result in the game. So make your light using the omni light option under the lighting tab then use the link command to link it to the biped at the center of mass (the white diamond shaped thingy usually in the mesh's pelvis). see the colored rings around the mesh? Ignore the yellow one since that is just the 3d axis. The cyan (ugly light blue) one is the decay start. The brown one is your far attenuation End. The controls for your omni light are shown below. Make sure you get the decay set well away from the body or the light will decay (i.e. disappear) before reaching the 3d environment. As you can see, I set mine at 6.092m - I just eyeballed it. I did the same thing with far attenuation but only the End value; I left the start value at zero. The first one is the multiplier value. I set mine at 2 the first time I tried making a dynamic light and I've never changed it because I like the intensity and I'm afraid the light might not be visible at a value of 1 (never tried it, but you can). 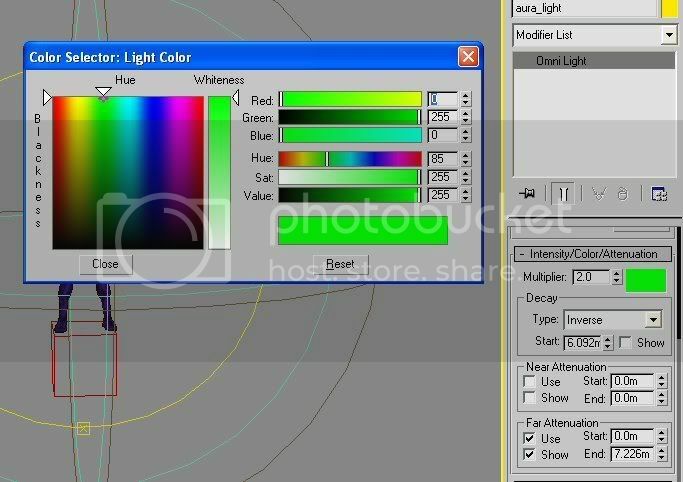 The big purple arrow points to the second control - the color control. Click on the color swatch to change it. I have been unsuccessful in my attempts to assign a texture to that spot. If anyone figures it out please post it. Just export as usual and make sure that you've checked the export box for lights. 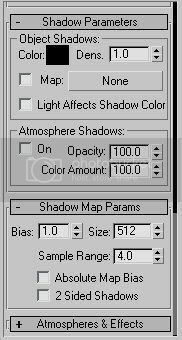 A word of caution regarding omni lights in Max 5.1: There is a box under General Parameters right below the shadow map dropdown. sometimes this box says "include" and sometimes it says "exclude". Open it up and make sure that the omni light is set to affect all parts of your mesh you want lighted whether you are exporting a dynamic light or just a plain old omni light for gloss maps to work. Black does not show up in game. A darker value in the color selector is treated as less intense light so as you go from the green I chose toward black the light will get less intense.